Welcome to GMG Ultimate Skincare. We are a modern state of art that combines comprehensive esthetic, anti aging and anti acne products and programs. 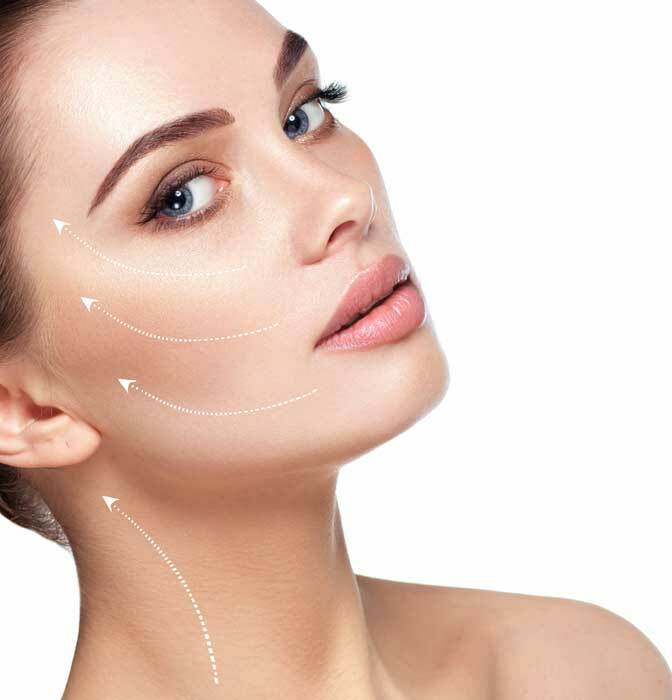 Our services consist of full range of the most advanced and effective procedures available such as: LED Celluma Led Light Therapy, Face Reality Acne Treatment program and various facial treatments that address customers concerns for acne, wrinkles, arthritic pain and muscle spasms in response to growing demands among men and women that want to look and feel younger. 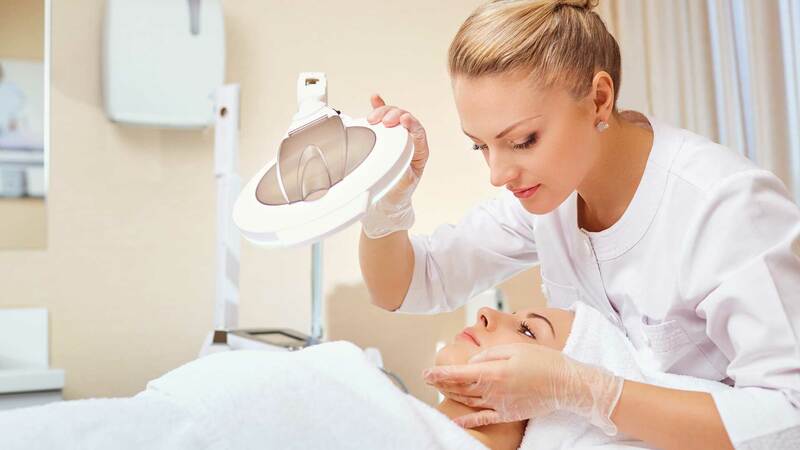 Our acne program, innovative chemical and mechanical peelings allow us to create unique and individual programs for each client. 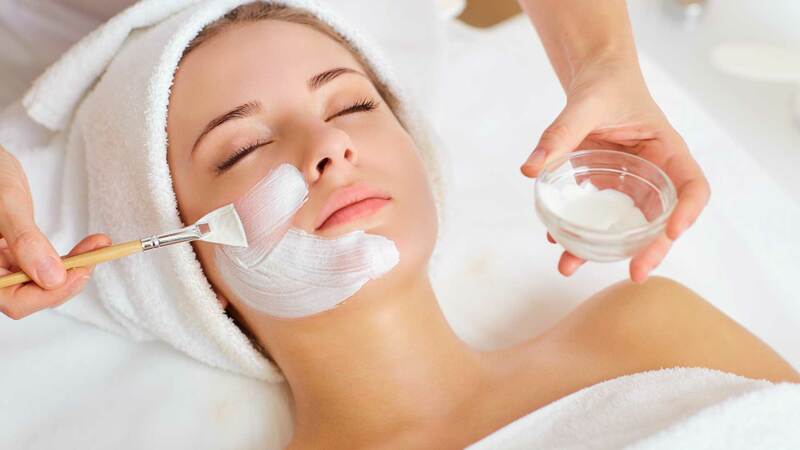 The trained and experienced beauty experts at GMG Ultimate Skincare LLC offer more than just skill and expertise. Visit our clinic for attentive service that is customized according to your particular requirements. Benefit from practical beauty tips from our qualified estheticians. Treat yourself to top quality beauty products at a fully equipped clinic offering a range of services.